These events have taken place in the last two weeks and clearly, indicates that IARC is not fit for purpose. 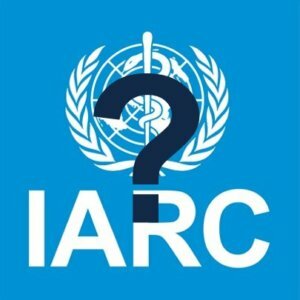 Before getting into the details, here is a bit of history of how far IARC has fallen from respectability and scientific credibility. IARC diminished industry studies and rejected any involvement, advice or data of industry experts. Their anti-industry bias is outrageous. At IARC’s 50th anniversary, which had over 1000 cancer researchers and administrators in attendance, not a single industry cancer researcher from the pharmaceutical industry was invited. The sources, research, and analyses of these claims can be found in the blogs assembled in my Glyphosate Issue page. This has become known as IARCgate. But it has recently got far worse, and IARC seems to be impervious to the crises erupting all around them. Here is a scan of scandals that would force any reputable agency to take immediate action to rectify! Reuters reported on 25 October 2016 how in April 2016 (just as IARCgate was erupting), Kate Guyton instructed IARC glyphosate panel members to not cooperate with FOIAs (today’s equivalent to “shred all documents”). They were instructed to withhold all documents related to panel discussions. 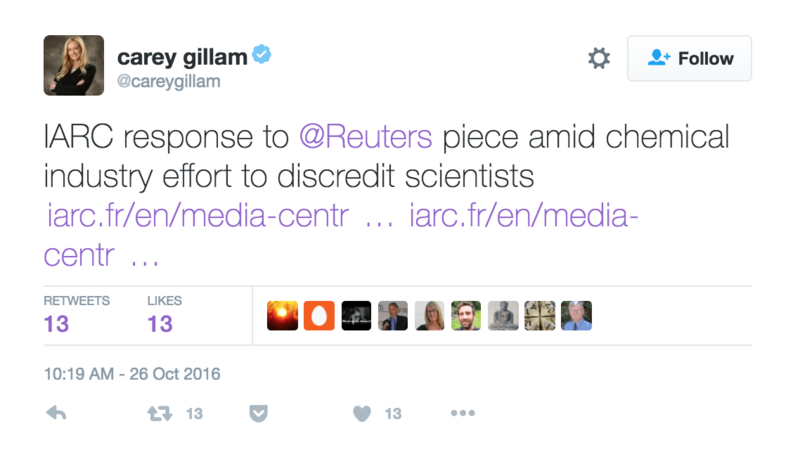 The day after, IARC issued a press release which attacked Reuters for being misleading. But their story was not credible. They declared that they were merely giving advice to scientists who felt they were being threatened by Monsanto (the law firm making the FOIA request was E&E Legal which IARC suggests represents Monsanto). One problem though is that the FOIA was made in May, well after IARC’s April message to the scientists. Another little problem, as the correction in the comments section to this blog attest, the firm E&E Legal does not represent Monsanto. Conclusion: unless they can provide further evidence, this IARC press release is entirely a fiction! Trying to show Reuters bought by Monsanto? A bit unethical perhaps! To make matters worse, the IARC press release led with a screenshot of the Reuters web page (not a professional procedure for press releases!). The screenshot was not just the Reuters article, but also an ad in the side column from Bayer offering information on their takeover of Monsanto. The image on the ad was of the two CEOs shaking hands. By putting the picture of the Monsanto CEO next to the article, IARC was trying to push the impression of Monsanto having an influence on Reuters. 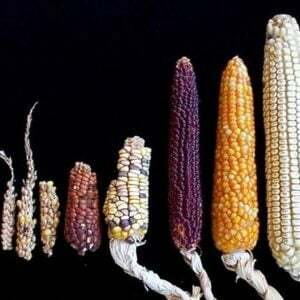 And IARC accused Reuters of being misleading! This indicates a complete lack of moral leadership in IARC, and I can only imagine that its director, Christopher Wild, to preserve the respect of the agency, will need to step down. NIH veteran, Professor Bruce Chassy published a piece in The Hill on 24 October 2016 showing an exceptionally high level of NGO activist engagement from IARC panel members. He suggested this could explain why the NIH requested that the House hearing not be public. Activist infiltration, as well as a clear anti-industry bias, seems to be choking the credibility of the agency. IARC director, Christopher Wild, wrote a letter to the US NIH head, Francis Collins, when the US House Chairman of the Committee on Oversight and Government Reform, Jason Chaffetz, requested a meeting with the head of the NIH to consider whether the US should continue to fund IARC. Wild’s collusion into the internal government decision-making process is unheard of in a UN organization, but for IARC, such unethical interventions seem to be par for the course. The US EPA staffers have been colluding with the IARC glyphosate panel members and vice versa. Lamar Smith, Chairman of the House Committee on Science, Space and Technology, wrote a letter on 25 October 2016 to the EPA’s Gina McCarthy on how the EPA was quietly involved in the IARC glyphosate monograph, removed their CARC report (on advice from the Environmental Defense Fund’s Christopher Portier) and provided untruthful and misleading statements to Congress regarding their involvement in IARC’s glyphosate monograph. How to get IARC fit again? IARC is not fit for purpose. Can it be saved or should it be shut down? 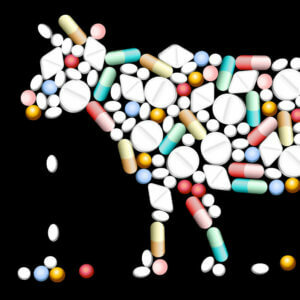 As it stands, IARC’s managers and scientists seem impervious to any criticism and believe they can continue to ignore the outrage they have instigated. Wild, Straif, and Guyton continue to attack (they don’t see the scandal they have caused); they will not go nor will they retract the glyphosate monograph. The way to deal with this is easy. In a previous blog, I showed how IARC is only nominally a WHO agency (voted into existence during a WHO plenary more than 50 years ago). 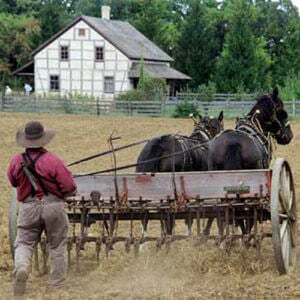 They are autonomous and dependent on the 25 member states who fund it. If those 25 states intervene or stop funding their political shenanigans, then IARC will be forced to become a responsible agency. With the Chaffetz and Smith letters, the US seems to be in the process of defunding IARC. If several other member states do the same, they will have to learn to play by the rules and adopt some scientific integrity. It seems to be a no-brainer that the IARC head, Christopher Wild, must resign. He has not been able to control the behavior of his activist scientists and communications team, and their unethical actions have disgraced the agency and the reputation of the UN. The member states need to act or simply stop funding the agency. The WHO, in a perfect world, should try to put some moral weight on the agency to speed up the reforms, but for that to happen, something would need to happen to Margaret Chan! Another option is to break up IARC and reform it with a more modern definition of risk assessments. 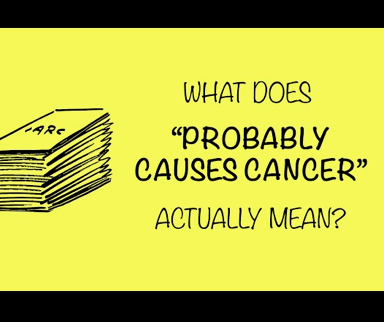 A study by ten toxicologists has just been released that shows how IARC’s hazard assessment is outdated, outmoded and inadequate for cancer research and risk management. See press release. Dismantling IARC may be the important first step in rebuilding proper cancer research. The hazard and risk characterization approach avoids the unintended downsides of treating health scares, incurring unnecessary economic costs and the diversion of public funds, which could be spent more wisely, into unnecessary research. IARC, as it stands today, is unnecessary. It lacks scientific integrity. It is acting in an unethical manner. This article appeared originally on Daviid Zaruks’ blog under the title “Is IARC Fit for Purpose?” and is being reproduced here with permission of the author.